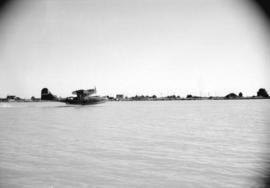 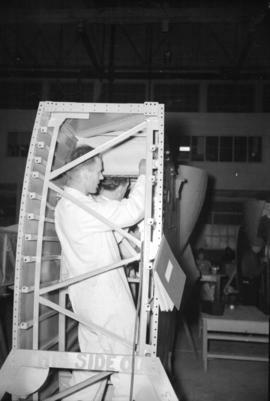 Training planes - Am. 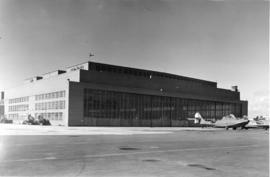 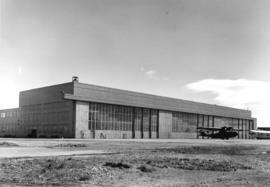 Aircraft Corp. [American Aircraft Corporation], Angles Mesa Dr. & L.A. 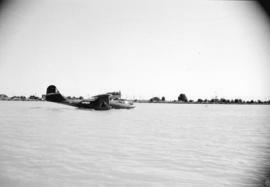 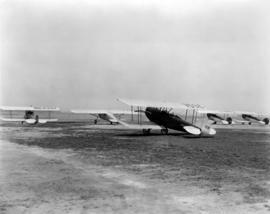 Photograph shows five airplanes sitting in a field. 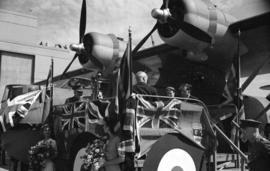 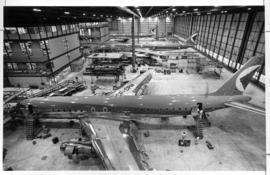 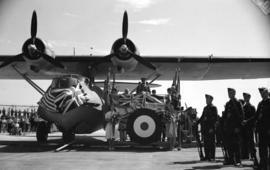 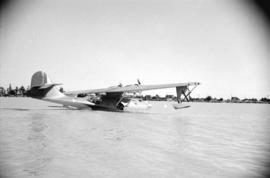 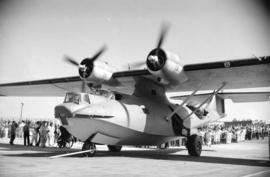 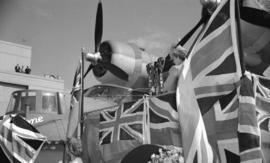 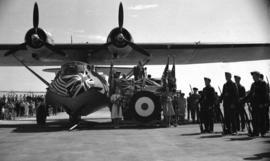 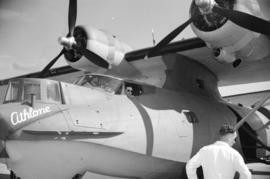 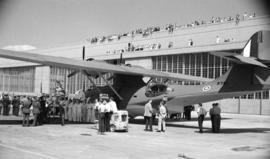 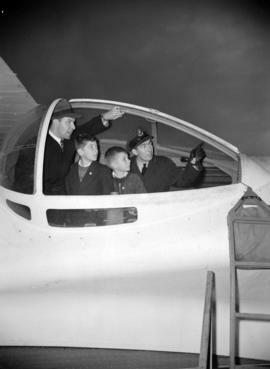 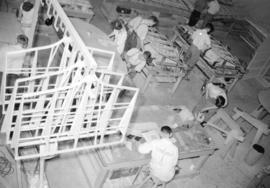 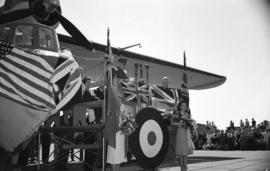 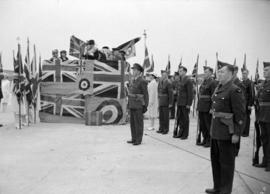 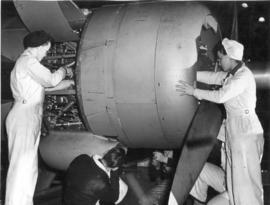 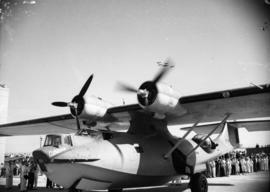 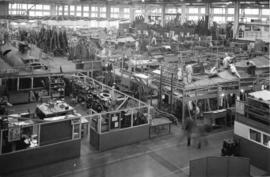 Photograph shows planes in various stages of assembly. 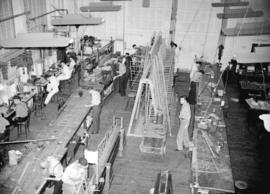 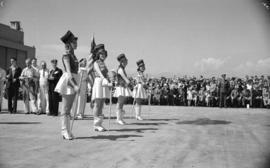 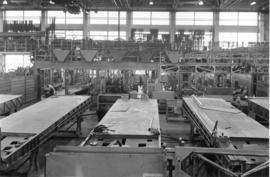 Photograph shows men and women at work in small area of the plant. 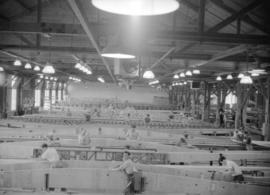 Photograph shows a general interior view of the Coal Harbour plant with men and women at work at various areas of the building. 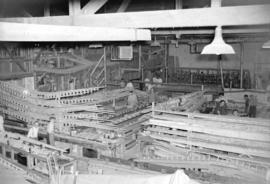 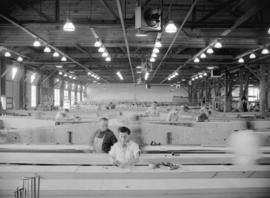 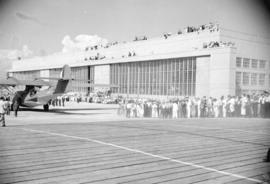 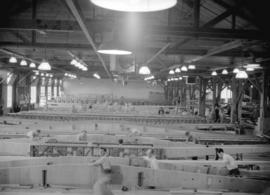 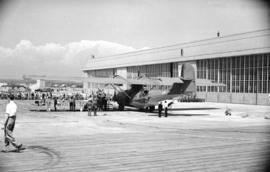 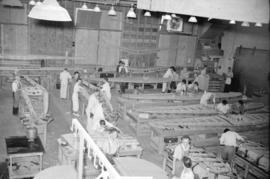 Photograph shows a view of the interior of the Coal Harbour Boeing plant with men and women at work in various areas of the building. 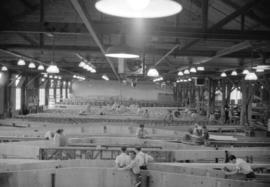 Photograph shows a general view of the interior of the Coal Harbour Boeing plant with employees at work in various areas of the building. 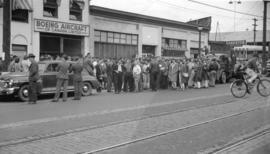 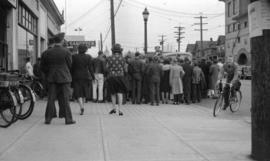 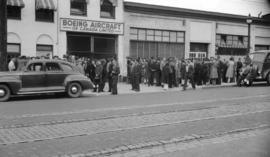 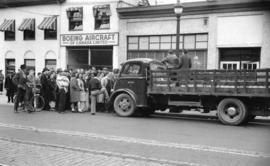 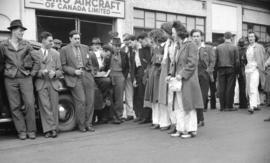 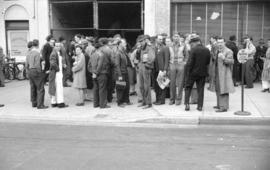 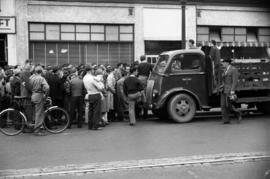 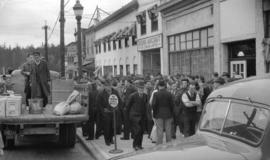 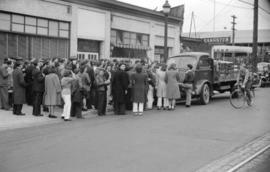 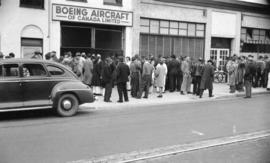 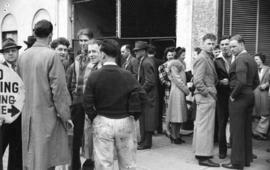 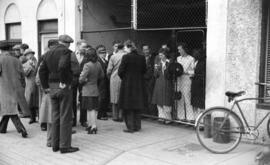 Photograph shows bomber, Boeing employees, and crowds outside the plant building. 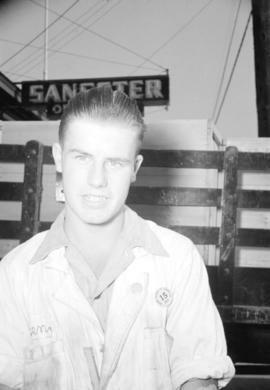 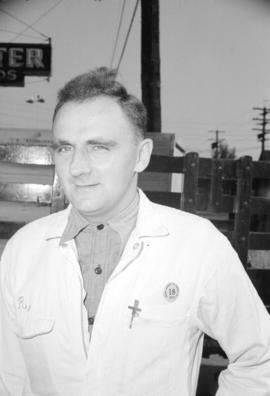 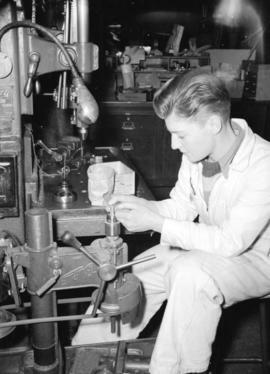 Photograph shows man working at a drill press.